Should Increased Breast Density Dictate More Breast Cancer Screenings? Whether women with dense breast tissue should have additional breast screenings remains unclear. Increased breast density is associated with an increased risk for breast cancer, as small tumors might be missed on a mammogram of dense breasts. However, whether increased screening should be provided to women with dense breast tissue remains unclear. Both the US Preventive Services Task Force (USPSTF) and the American College of Radiology (ACR) recommend against magnetic resonance screening. However, the ACR advises that ultrasonography for supplemental screening should be considered for women with dense breasts. The issues were evaluated by 2 experts in a report published in Annals of Internal Medicine. Christoph I. Lee, MD, MS, a radiologist, notes that 43% of women have dense breast tissue. However, the definition of “dense” is subjective. There is no universal classification for dense breast tissue. 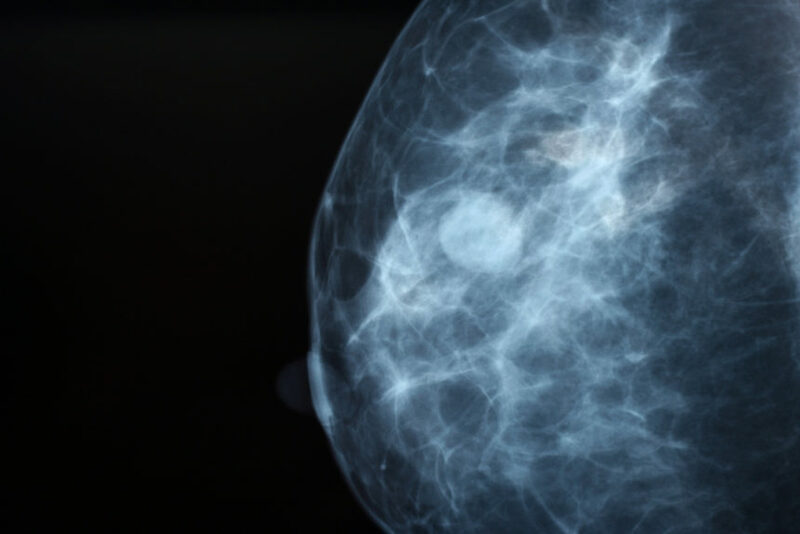 Different radiologists may score breast density differently from one mammogram to the next, even for the same patient. General internist Joann G. Elmore, MD, MPH, concurs. The 2 also agree that breast density is not an abnormality and that family history is a stronger indicator of potential breast cancer risk than breast density. 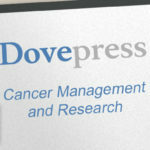 Dr Lee recommends digital breast tomosynthesis (DBT) as opposed to film mammography. He argues that DBT improves sensitivity for cancer detection, whereas Dr Elmore contests that while DBT might decrease the number of false positives, it may increase radiation exposure. Elmore further noted that increased screening can also lead to false positives, increased patient anxiety, overdiagnosis, overtreatment, and increased costs. Smetana GW, MD, Elmore JG, Lee CI, Burns RB. Should this woman with dense breasts receive supplemental breast cancer screening? : Grand Rounds discussion from Beth Israel Deaconess Medical Center. Ann Intern Med. 2018;169(7):474-484. Close more info about Should Increased Breast Density Dictate More Breast Cancer Screenings?